You just landed a great new job in another state, and it’s time to think about selling your home in Dallas. There’s a part of you that wants to keep it, but there’s another part of you that wants to sell it and move on. You’ve lived there for years, and the house is still in excellent condition. What do you do? Specialized has provided Dallas homeowners with comprehensive property management services in Dallas for more than 20 years. We are the standout compared to other Dallas real estate management companies because we have the expertise to help you succeed. Here’s why we say you should rent your house instead of selling it. Say your new job doesn’t work out in your new state, or your family situation changes and you need to go back to Dallas. It is usually cheaper to lease your home for a few years and move back in when you’re ready. 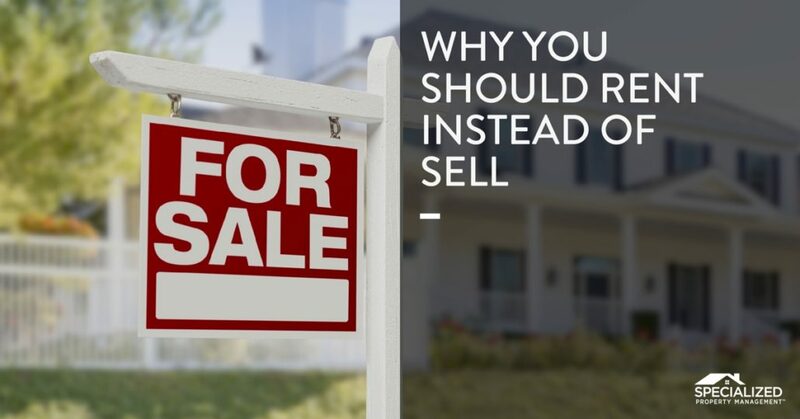 If you sell your home, then you will have to pay closing costs, realtor fees, and other sales commissions, and then do it all over again with the purchase of a new home. Save yourself some money and hassle and rent it out instead. Then, invest in professional property management services in Dallas to make your life easier. Out of all the Dallas real estate management companies, only Specialized helps Dallas investors maximize their income. Say your mortgage payment is $800 a month. With Texas property taxes, etc. you’re paying about $1200 a month. The rental market in the Dallas area is booming, so a similar home built around the same year with the same square footage could rent for $1500 or more. That means you’re making about $300 a month, if not more! By renting out your home, you can stash away that extra cash and use it for something else. Before selling a home, most realtors recommend replacing carpet, light fixtures, and updating appliances. The nice thing about leasing your home instead, is that tenants are more forgiving of these little things. A tenant who signs a one year lease is most likely not going to complain about the outdated linoleum floor because they know their stay is temporary. If you can’t shell out a couple thousand to prepare your home for buyers, then renting is a better option. Your Specialized team provides comprehensive property management services in Dallas so you can rent out your home without the day-to-day hassles that come with it. 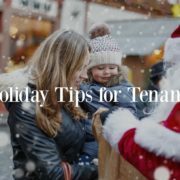 Our goal is to help landlords minimize their headaches and increase their profits. Stop looking into other Dallas real estate management companies, and put us to work for you today!